To make your kitchen unique and attractive, custom kitchen furniture will do the magic and will definitely add value to your business. The wall of the kitchen is the very first area that needs to be designed in line with the function this room serves. The smoothly painted kitchen with bright color is an ideal wall design. The wall furniture is made with light wood and evenly polished for protection. The kitchen chairs are sitting furniture that we should not overlooked – these chairs add beauty to the kitchen and provide comfortable sitting. Many restaurants in Charlotte, NC had purchased these custom kitchen chairs and businesses from other cities in North Carolina would probably like to integrate the same in their place. 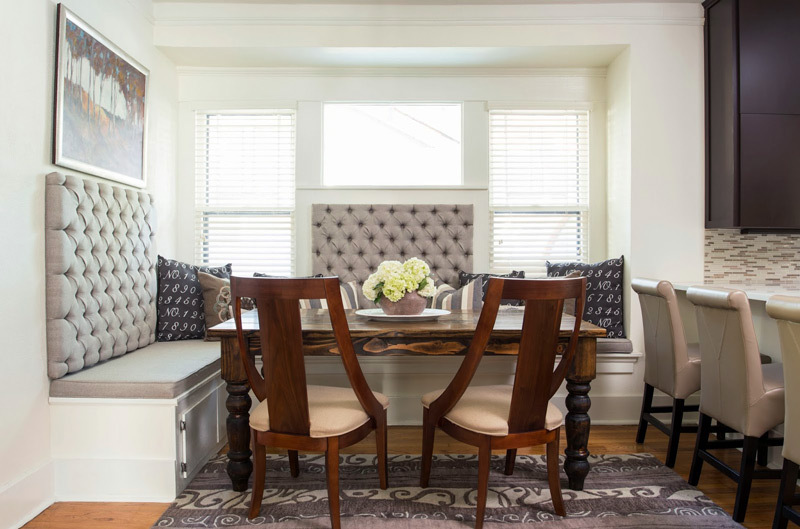 You will also love the kitchen table due to its smooth polish and attractive design – it’s an example of a quality furniture and built to last many years. The kitchen cabinet comes in various sizes and designs depending on your preference and made using the best quality materials. They have shiny surfaces and each have enough inner space for several people.